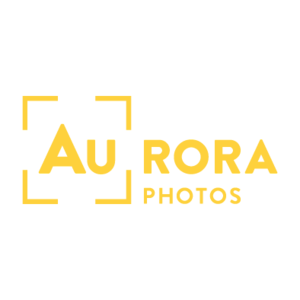 I am an archaeologist and photographer based between Jackson Hole and Boston. 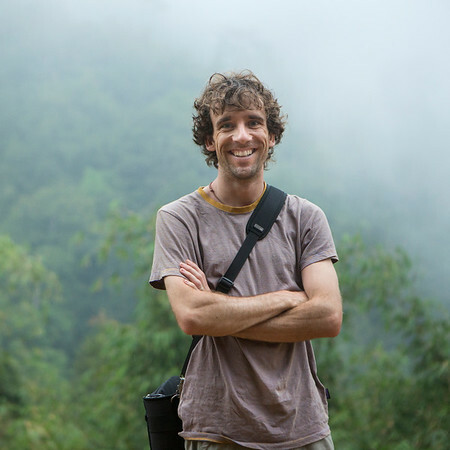 The majority of my work focuses on travel, nature, and cultural and environmental conservation. As a field scientist and photographer, I am interested in covering peoples' ancient and modern relationships with different environments. 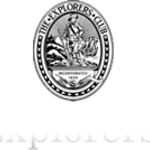 I am a National Fellow at the Explorer's Club and have worked as the Photographer in Residence at the British School in Athens (Greece) and as senior photographer for archaeological projects on four continents. In addition to covering others' work, I currently direct three high-elevation archaeological projects in the Greater Yellowstone Ecosystem. While my specialties focus on archaeological photography, travel, nature, and conservation, I am always excited to pursue new projects and opportunities. Please feel free to contact me with any questions or inquiries. Thanks for visiting! In addition to being a photographer, I am also the Program Manager at Summit Workshops, the longest running photography workshop company in the United States. We run twelve workshops a year ranging from lighting to adventure to expeditions in South America and Alaska. Check out our website to see what we have coming up next! National Geographic Online, The Boston Globe, Outdoor Photographer Magazine, Wild Planet Photo Magazine, Photographers Without Borders Magazine, SCOUT Magazines, Misadventures Magazine, Stio, Archaeology Magazine, American Archaeology Magazine, SAA Press, American Institute of Archaeology, British School of Archaeology, Athens, National Geographic Expeditions, Fodors Travel, Alpinist Magazine, Institute for Exploration, URI Inner Space Center, Cenage Learning Inc., Nelson Education Ltd.